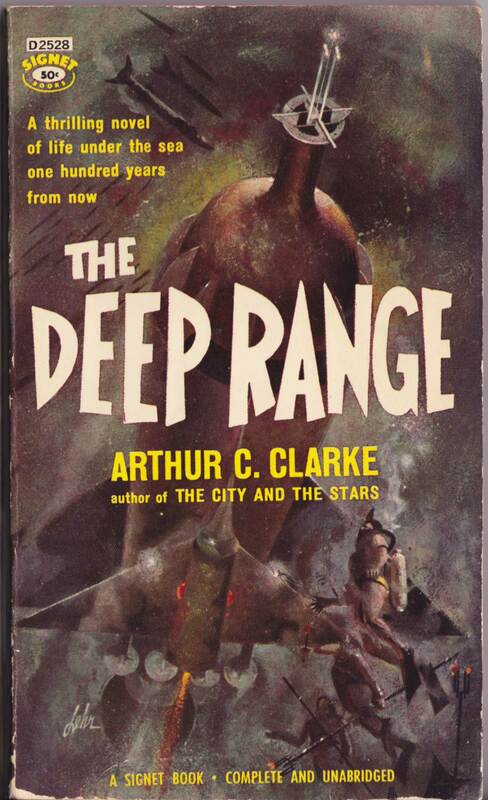 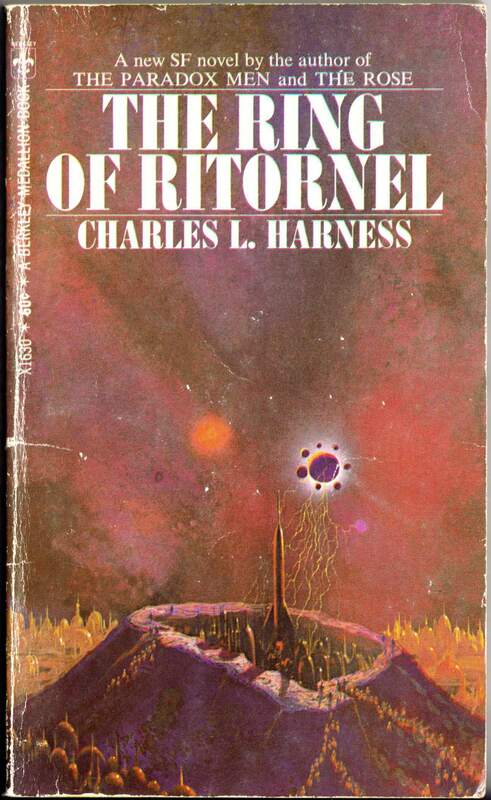 ABOVE: Charles L. Harness, The Ring of Ritornel (New York: Berkley, 1968), with cover by Paul Lehr. 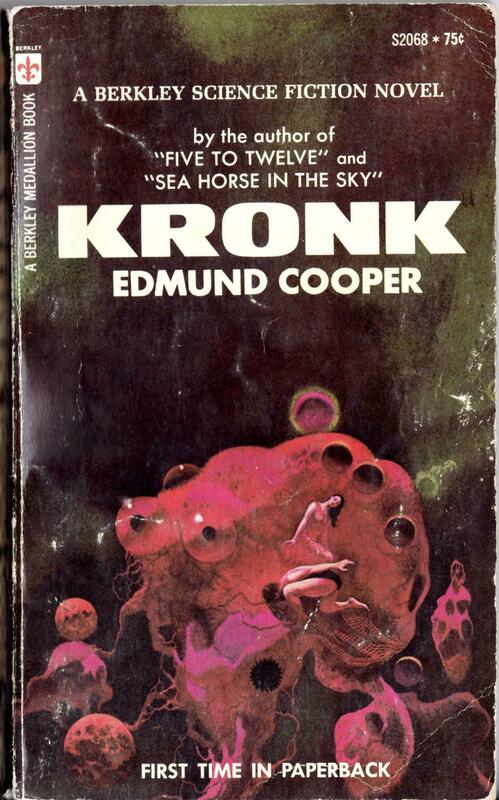 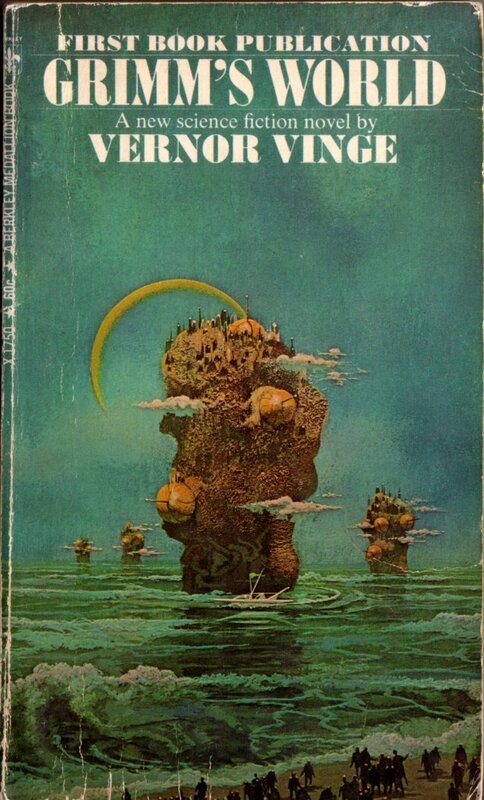 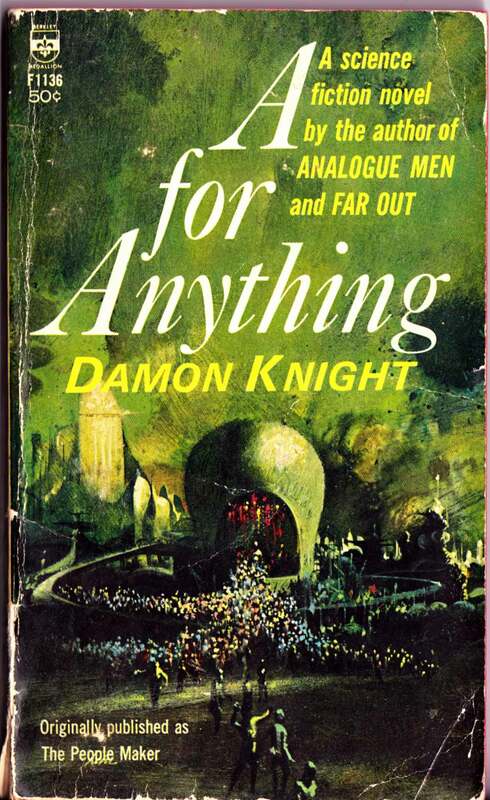 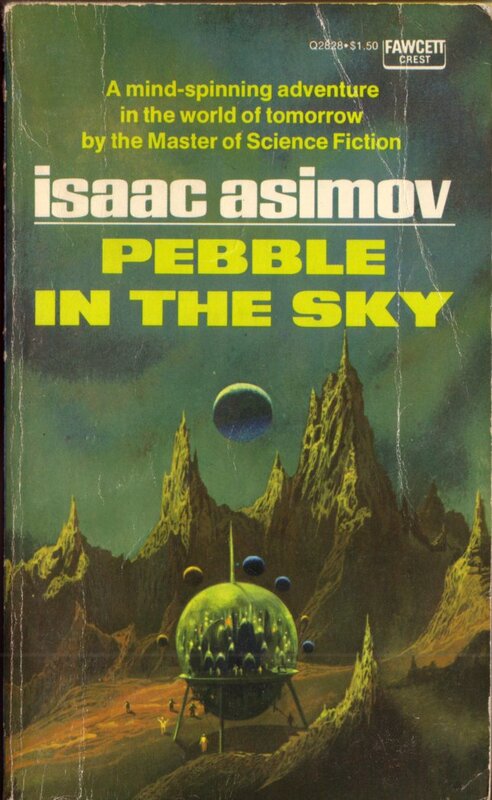 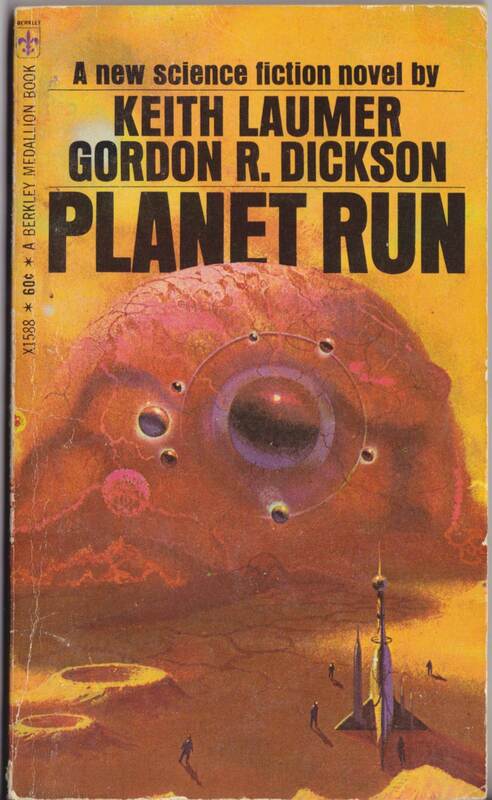 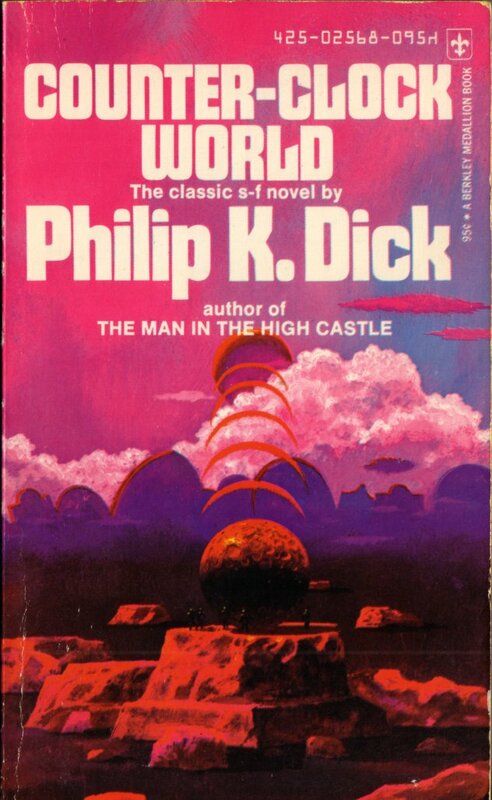 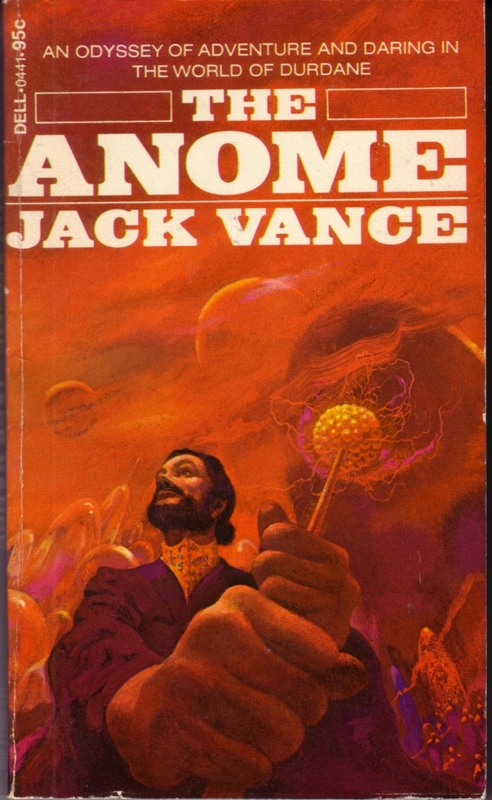 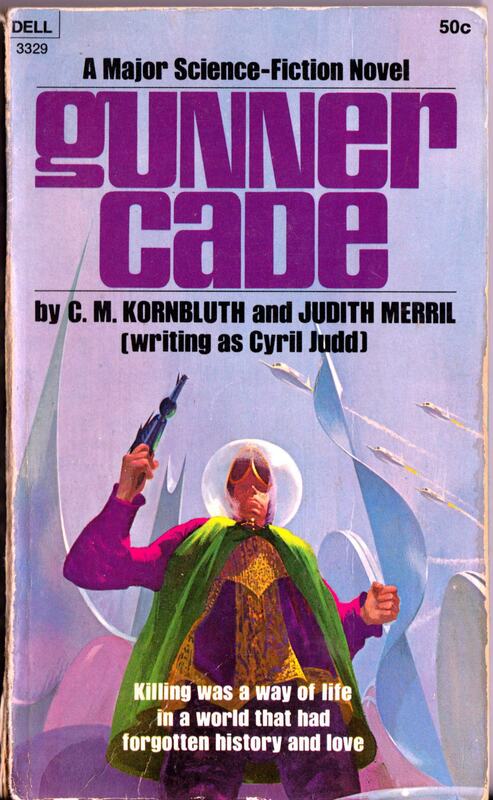 ABOVE: Edmund Cooper, Kronk (New York: Berkely, 1971), with cover by Paul Lehr. 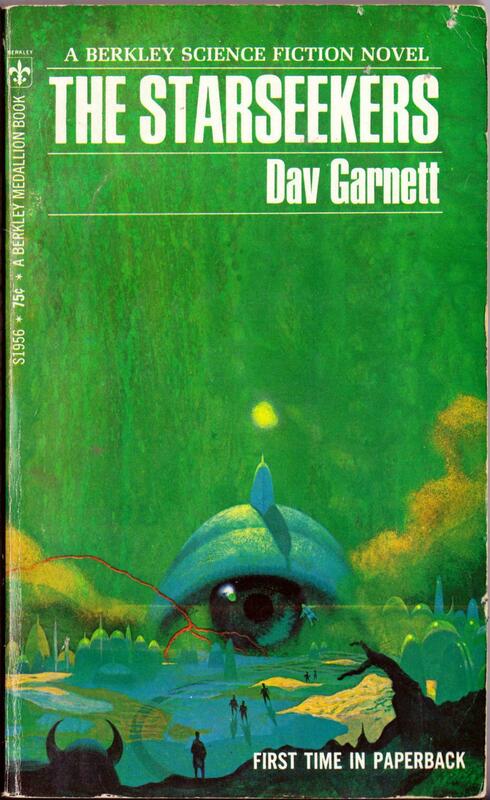 ABOVE: Dav Garnett, The Starseekers (New York: Berkley, 1971), with cover by Paul Lehr. 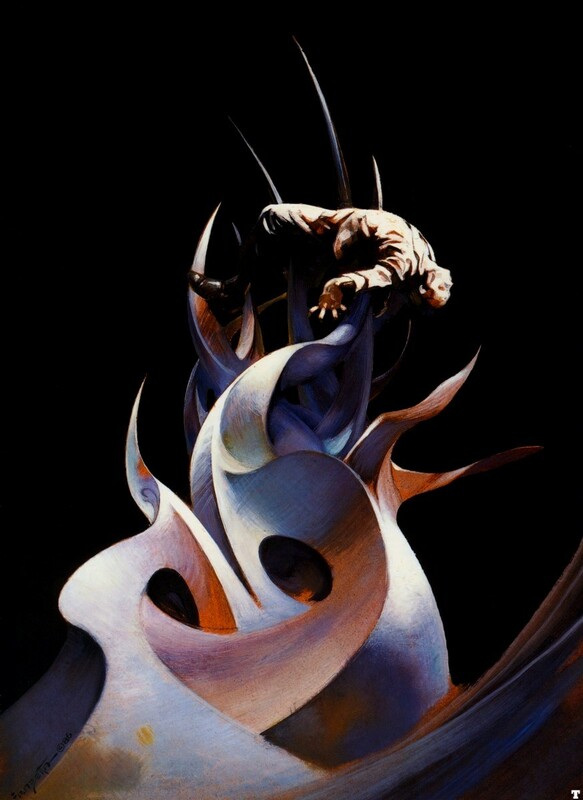 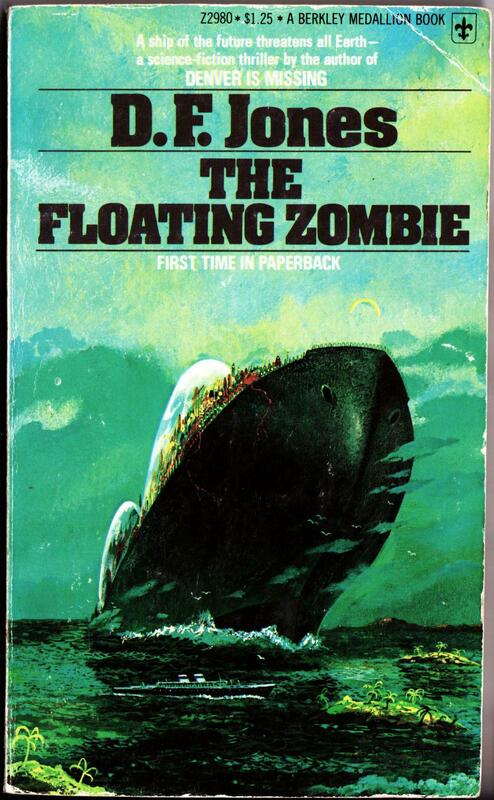 ABOVE: D. F. Jones, The Floating Zombie (New York: Berkley, 1975), with cover by Paul Lehr. 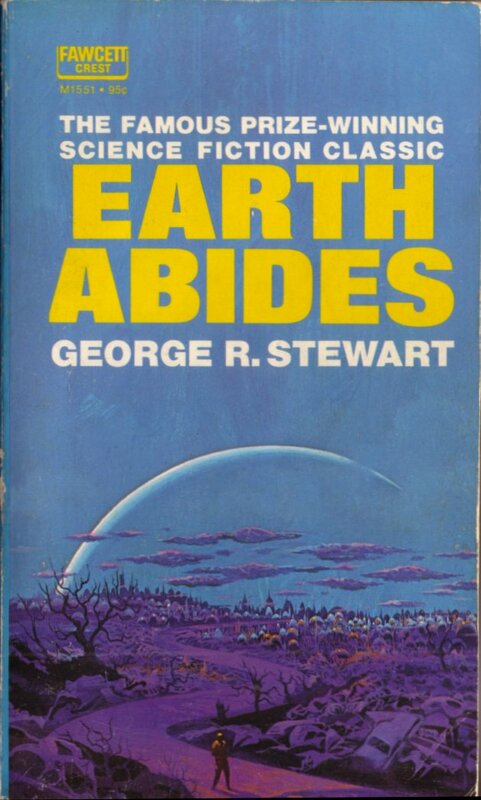 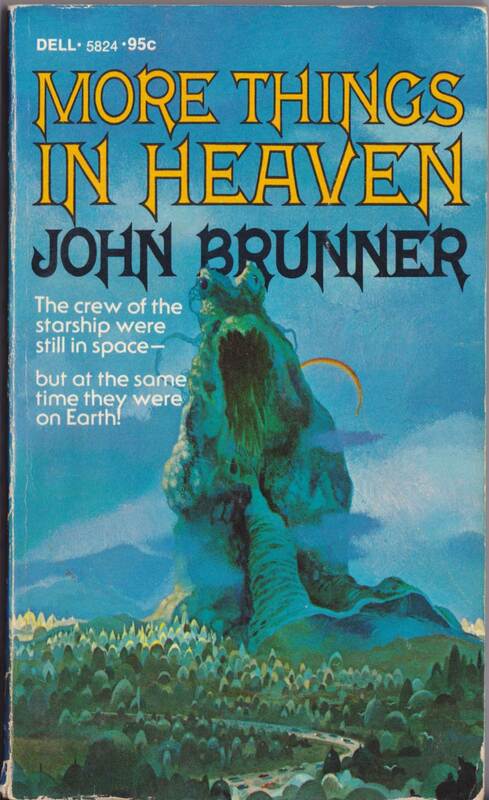 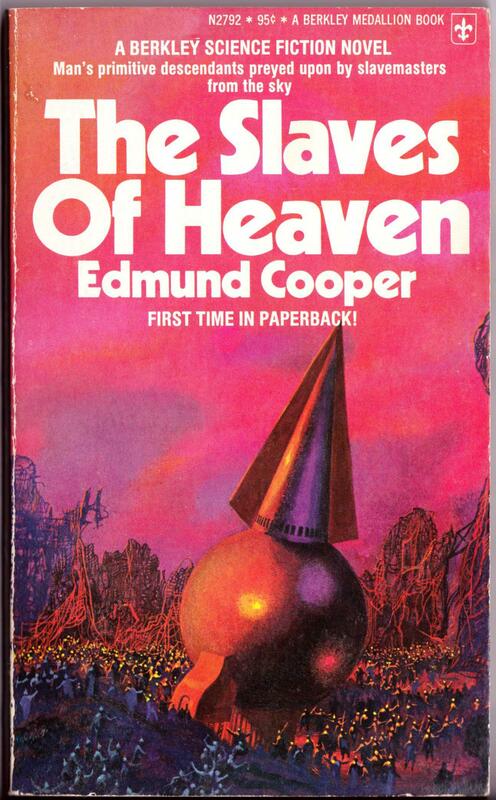 ABOVE: Edmund Cooper, The Slaves of Heaven (New York: Berkley, 1975), with cover by Paul Lehr. 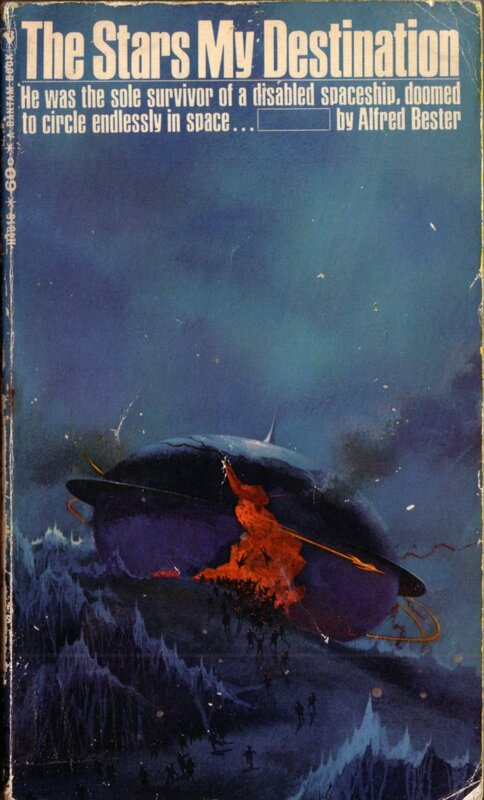 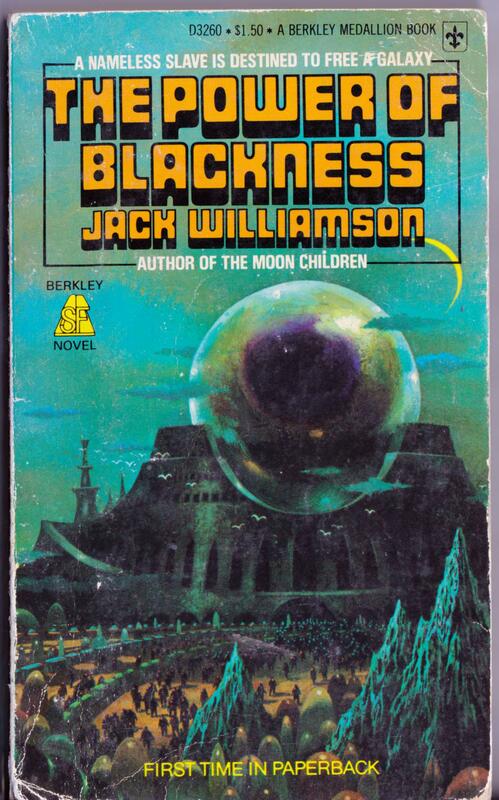 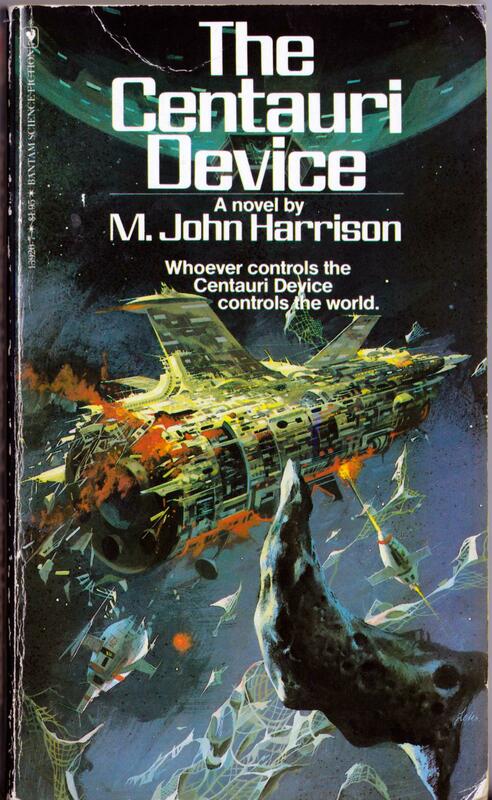 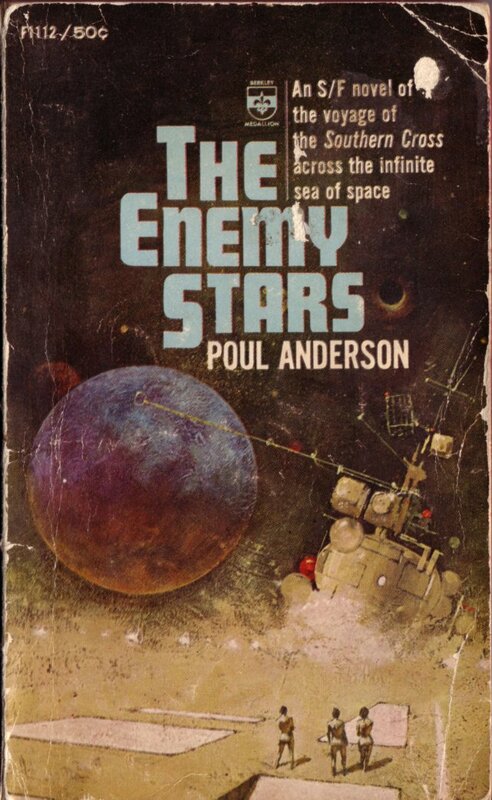 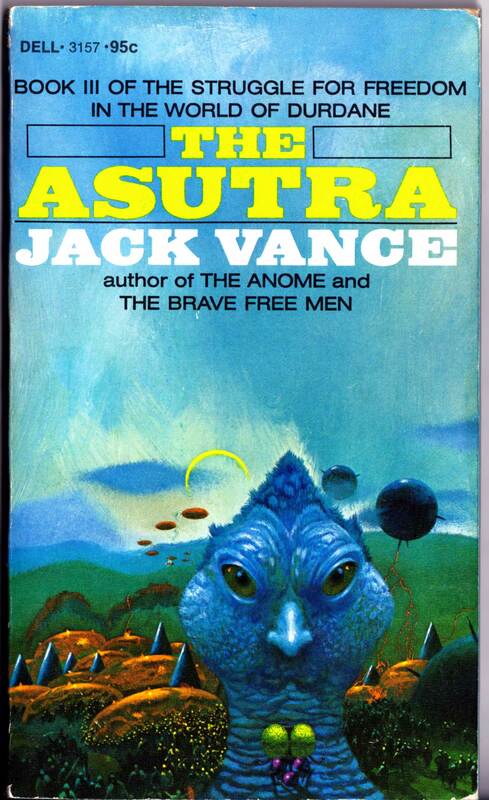 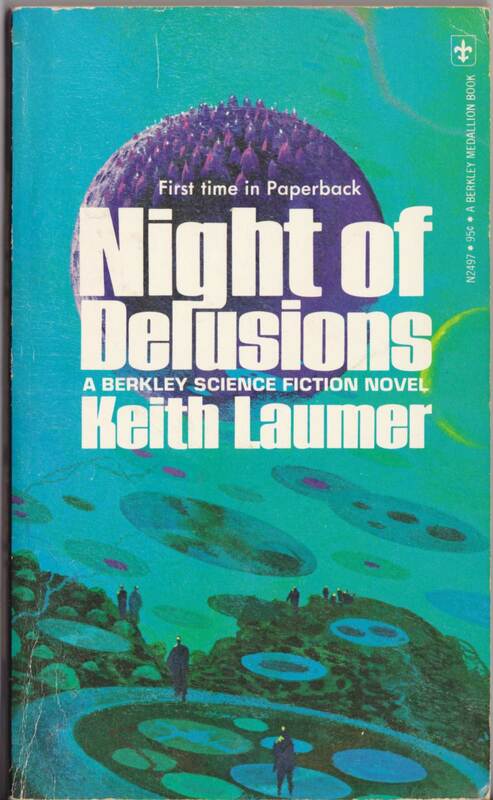 Click here to view all of the Paul Lehr paperback covers I’ve posted so far. 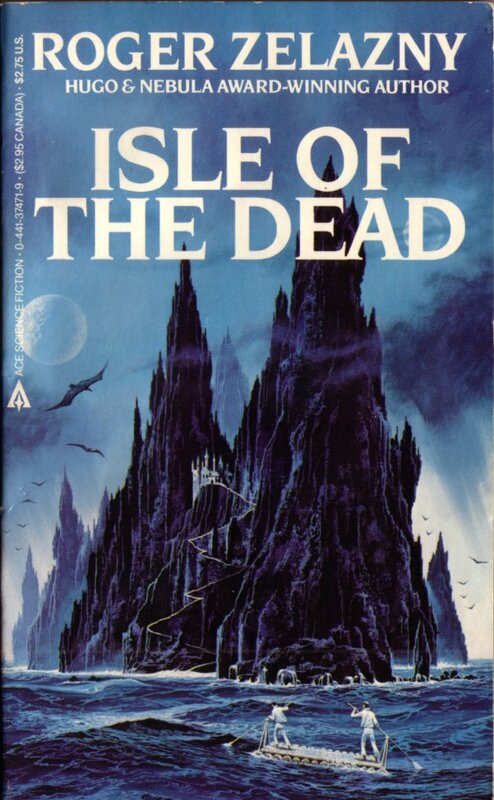 Keywords: The Ring of Ritornel, Kronk, The Starseekers, The Floating Zombie, The Slaves of Heaven. 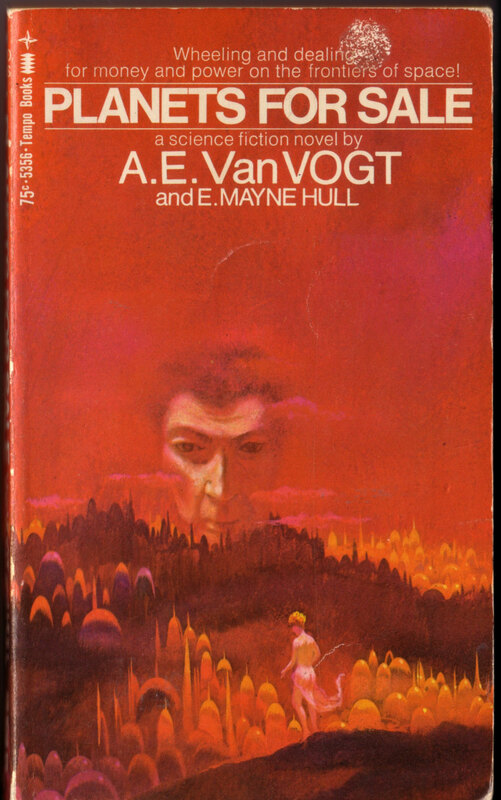 ABOVE: A. E. van Vogt and E. Mayne Hull, Planets for Sale (New York: Tempo Books, 1970), with cover by Paul Lehr (1930 – 1998). 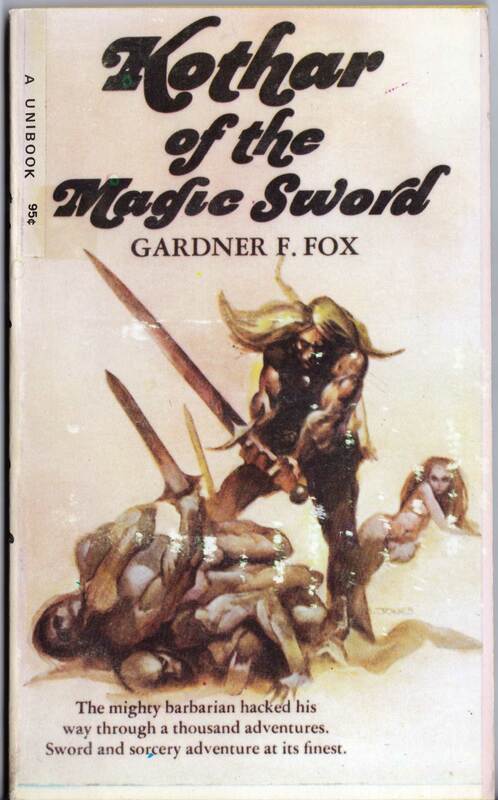 ABOVE: Gardner F. Fox, Kothar of the Magic Sword (New York: Modern Promotions, n.d.), with cover by Jeffrey Jones. 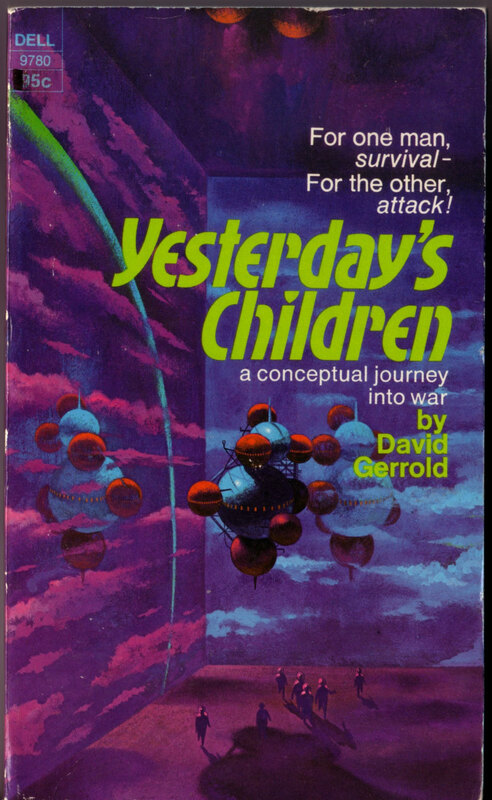 ABOVE: David Gerrold, Yesterday’s Children (New York: Dell, 1972), with cover by Paul Lehr (1930 – 1998). 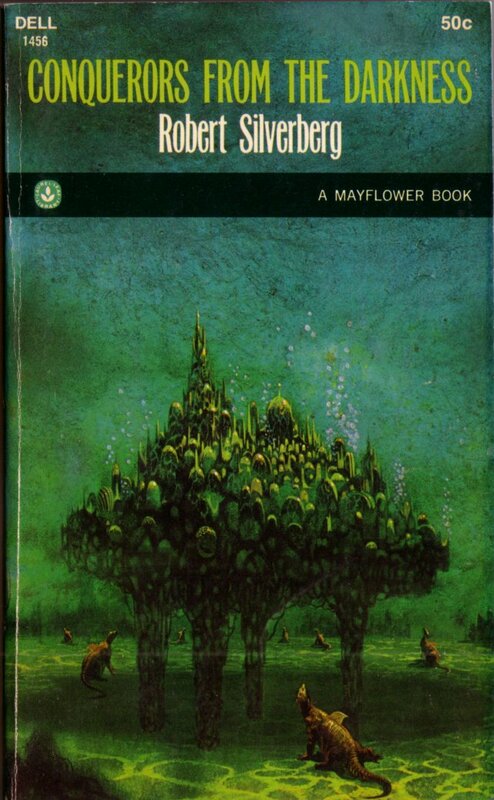 Keywords: Croyd, Yesterday’s Children, Planet for Sale. 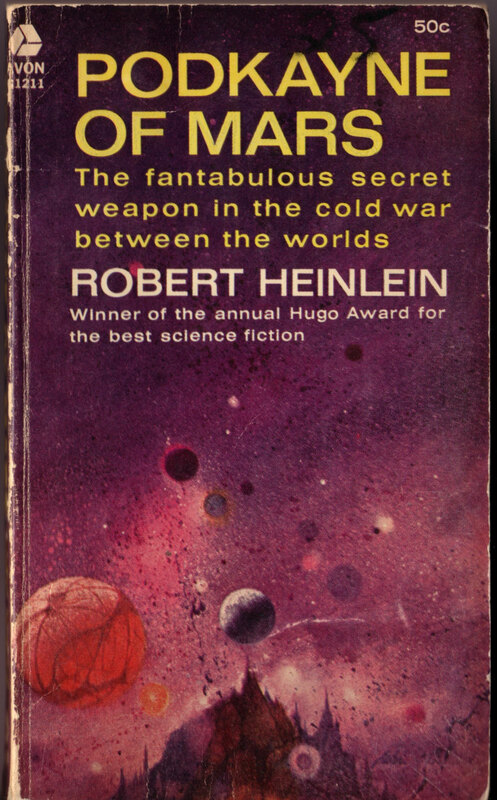 ABOVE: Robert A. Heinlein, Podkayne of Mars (New York: Avon, 1966), with cover by Paul Lehr (1930 – 1998). 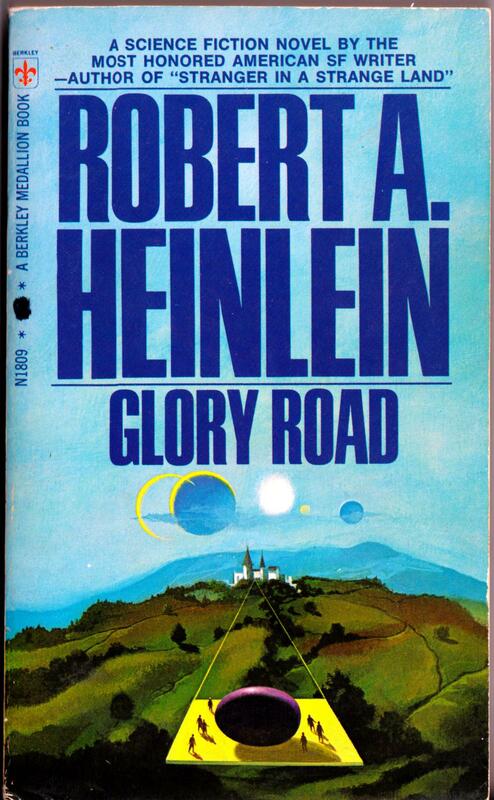 ABOVE: Robert A. Heinlein, Glory Road (New York: Avon, 1966), with cover by Paul Lehr (1930 – 1998). 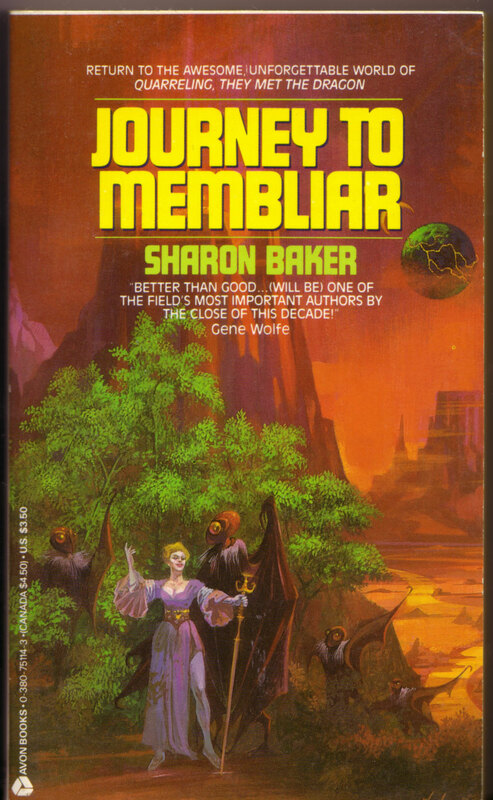 ABOVE: Sharon Baker, Journey to Membliar (New York: Avon, 1987), with cover by Paul Lehr (1930 – 1998). 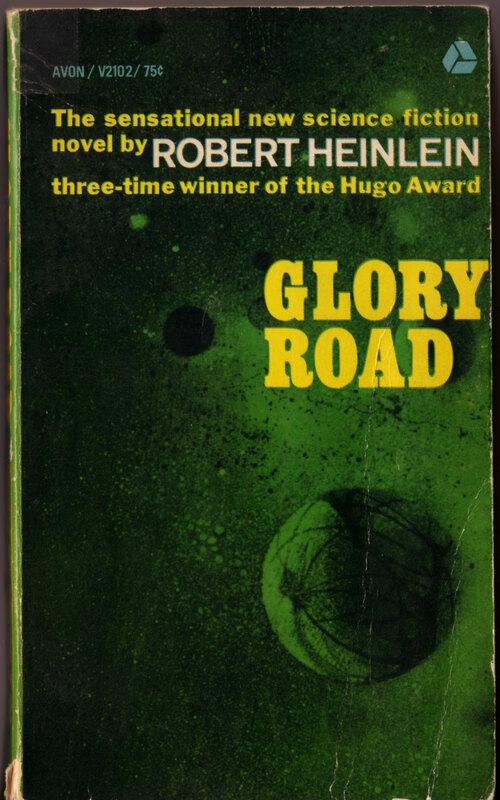 Keywords: Podkayne of Mars, Glory Road, Journey to Membliar.